Amazing opportunity to own this New Construction home with an incredible price/SF! CrÃ¨me de la CrÃ¨me of the neighborhood in a private enclave of 4 homes. 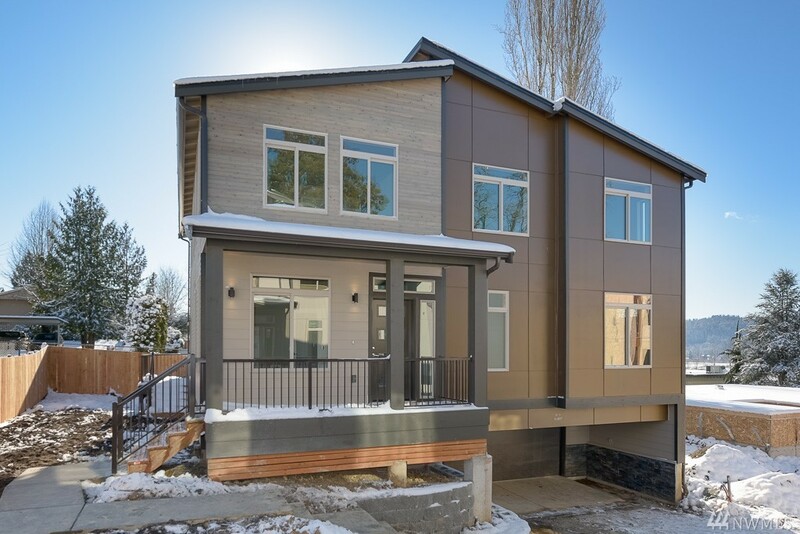 Modern home features 6 bedrooms, 3.5 baths, office and recreation room. Chef kitchen with Bellmont cabinets, natural quartz countertops and Bosch SS appliances. Designer fixtures and finishes throughout not found at this price point. Great curb appeal with large driveway and covered entry porch with metal railings. Nice fenced yard, more!